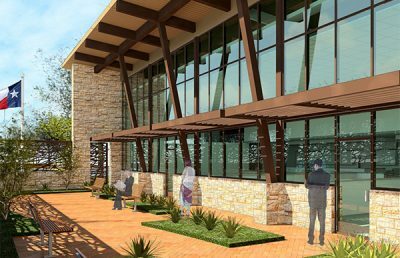 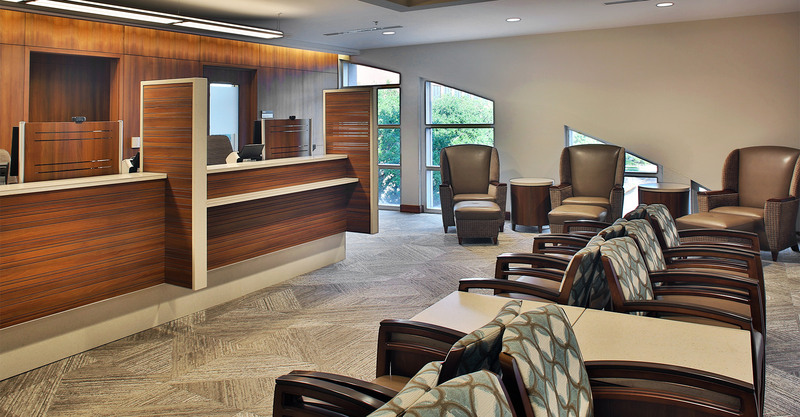 The Mayo Cancer Center at St. Vincent’s, Riverside is a partnership between two reputable organizations that leverages both their legacies and their complementary oncology services. 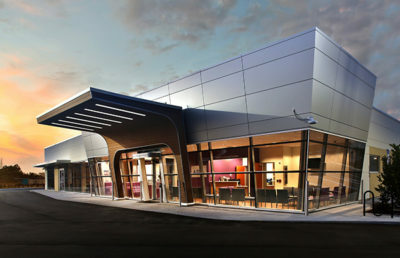 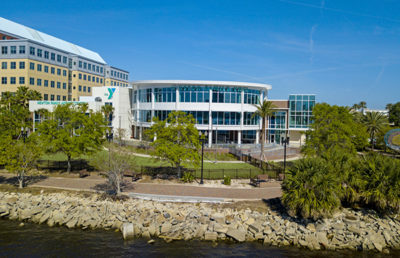 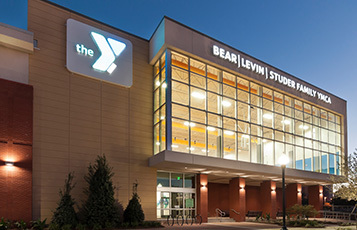 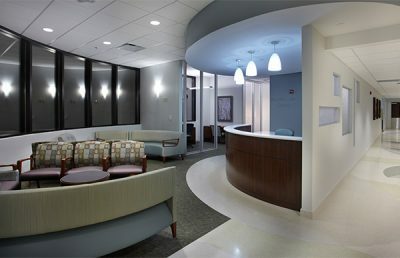 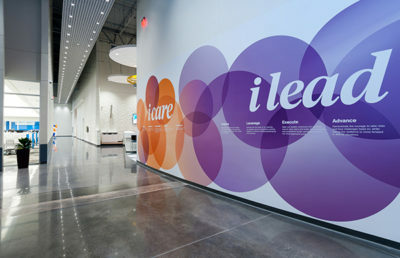 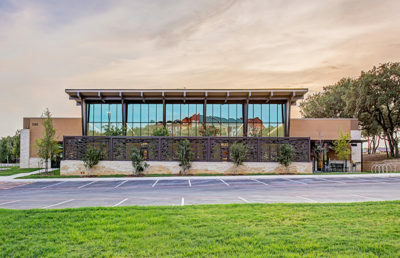 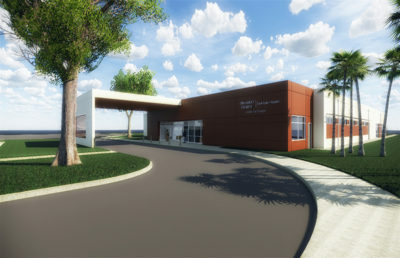 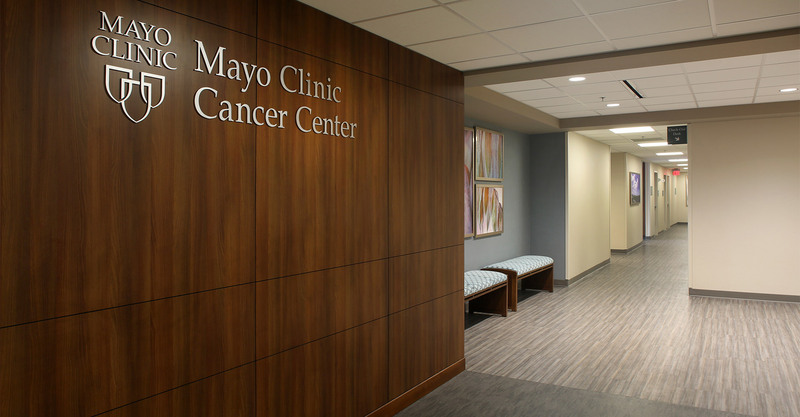 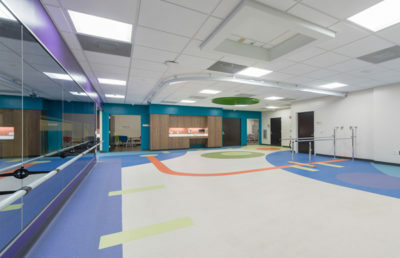 The unique collaboration provides greater community access to quality care by providing Mayo Clinic Cancer Center’s renowned services at the established St. Vincent’s Riverside. 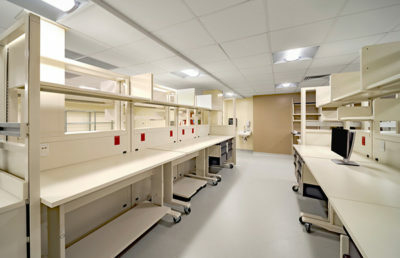 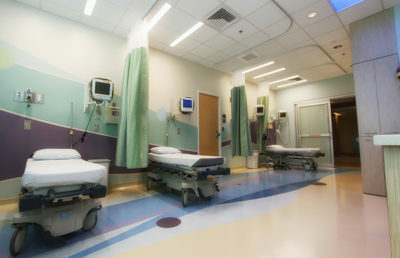 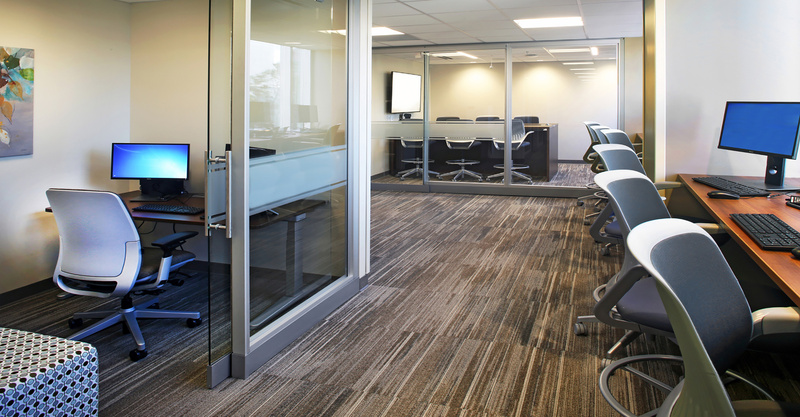 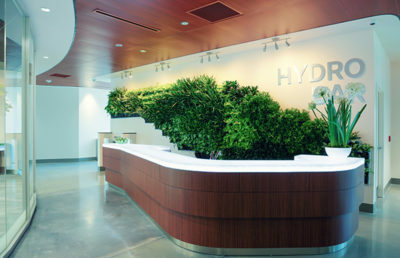 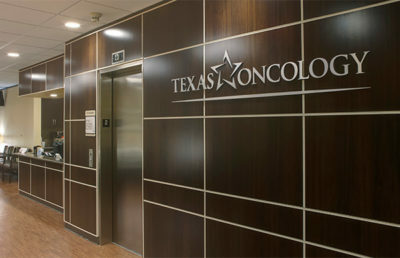 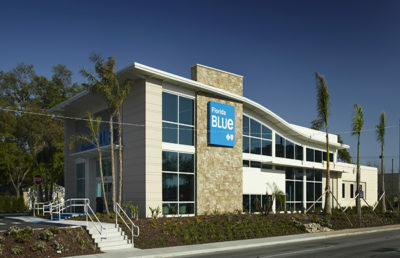 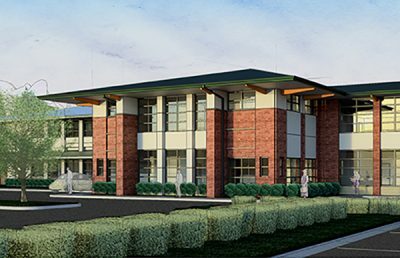 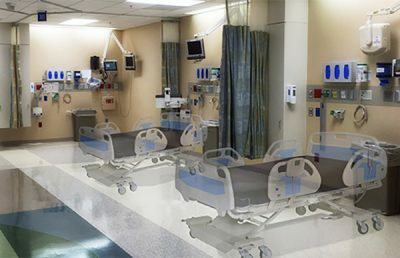 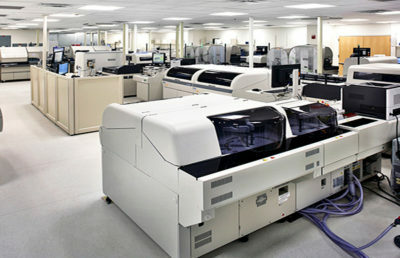 The 12,800-square-foot medical suite is located on the fourth floor of an existing building. 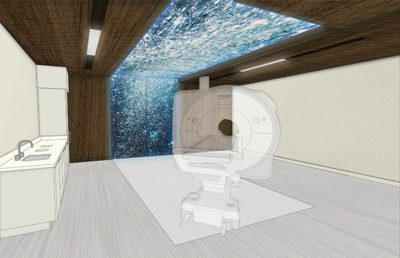 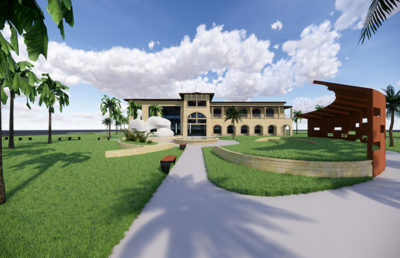 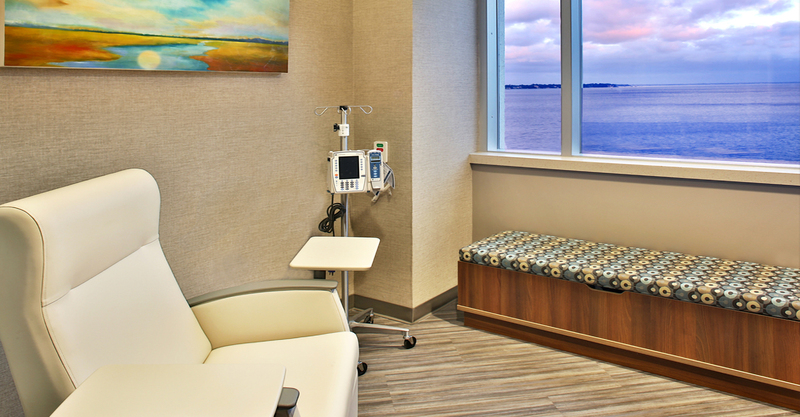 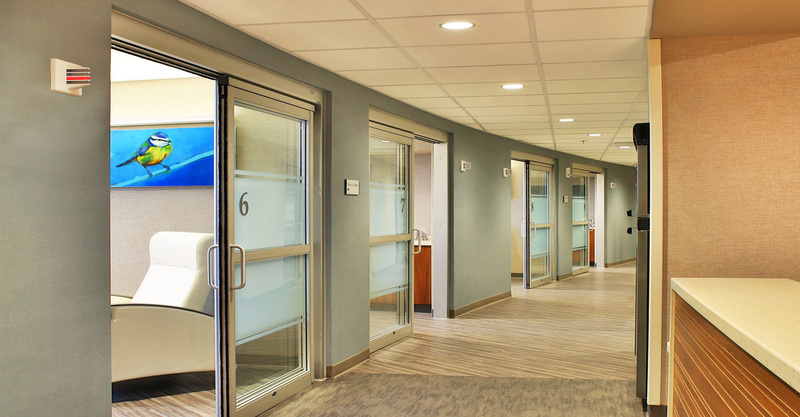 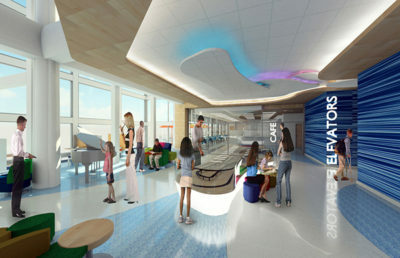 The team strategically planned the chemotherapy infusion center, offering patients and family breathtaking views of the St. Johns River from each of the private treatment rooms. 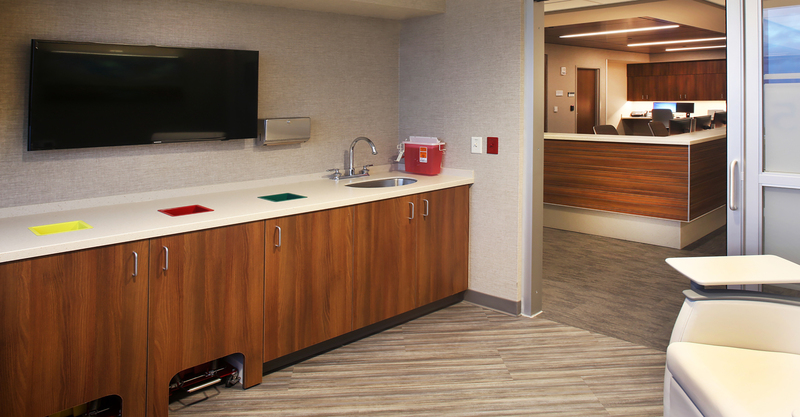 A nutrition station and casual seating provide areas of respite for friends and family. 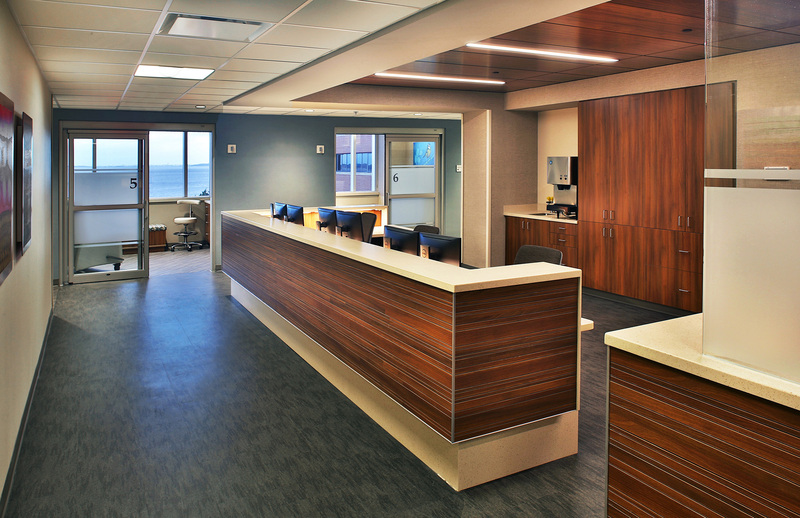 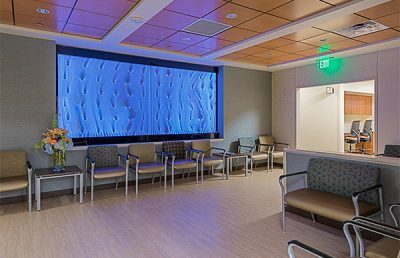 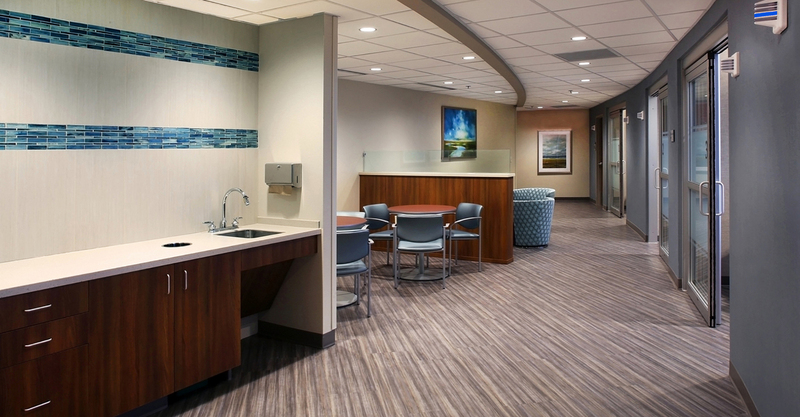 Soothing and intimate interior finishes and artwork were used throughout to give patients a home-like, comfortable setting. 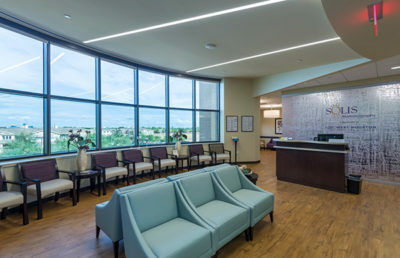 In addition to the infusion center, the clinic provides medical oncology and multidisciplinary disease-specialized care for various types of cancer. 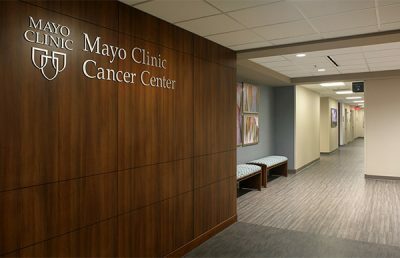 As part of the agreement, Mayo Clinic will staff the facility with a blend of general oncologists, as well as rotating subspecialists to provide care for patients with more rare and complicated conditions. 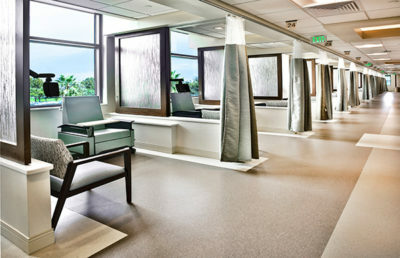 St. Vincent’s nurses and administrative staff provide support to the physicians. 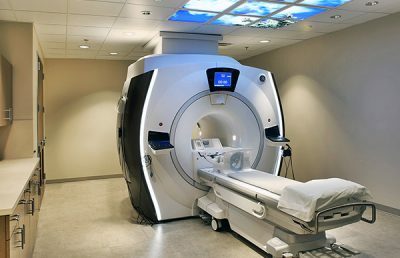 Through this partnership, both organizations anticipate being able to diagnose and treat a significant increase of new cancer cases.